Two military veterans, both green card immigrants willing to die for their country, find themselves deported and are now fighting to be heard. A persuasive and intimate look at the human consequences of current U.S. immigration policy. Undeterred by the power of the church, corrupt politics, and a male-dominated culture where they've even been threatened with lynching, Evelyn and Ester, two indigenous Guatemalans, courageously travel the mountains and valleys of their native country on a quest to provide family planning education and access to birth control methods to women. A small team of Ecuadorian doctors expanding the possibilities of rural health for their own country. A wildly creative documentary inspired by the science and imagination of the people who explore human-dolphin interspecies communication. 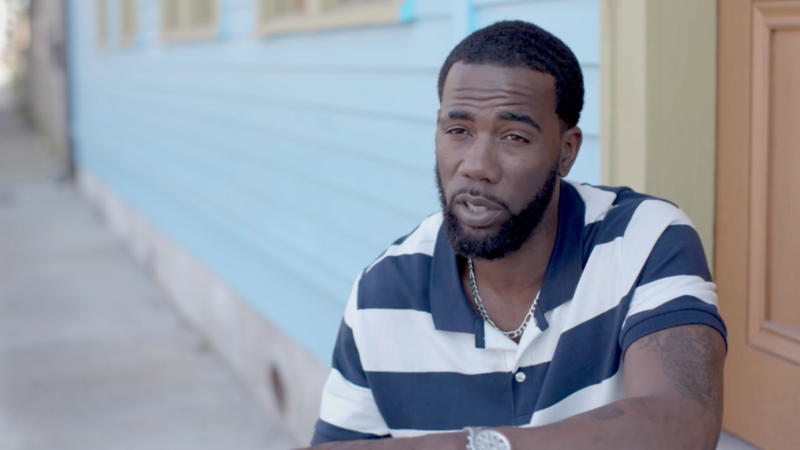 After seventeen years in prison for a crime he didn’t commit, Kiana Calloway is on a mission to help young New Orleans black men like himself understand - and work against - the insidious forces that feed America’s prison-industrial machine. 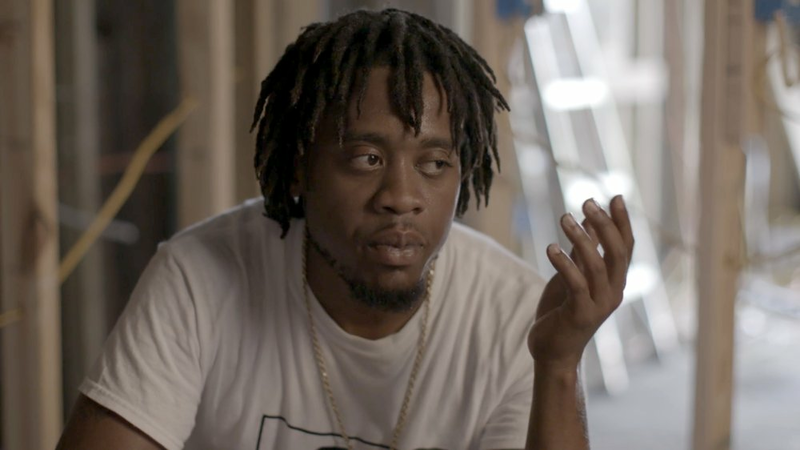 He picks up a camera to tell their stories, with the goal to destroy mass incarceration forever.